IT is around the world in a dozen flavours for Thomas Weller and Hugo German most days of the week. Everything from langoustines to Argentinian steaks and osso bucco to sushi, the pair have to keep their taste buds sharpened at all times. 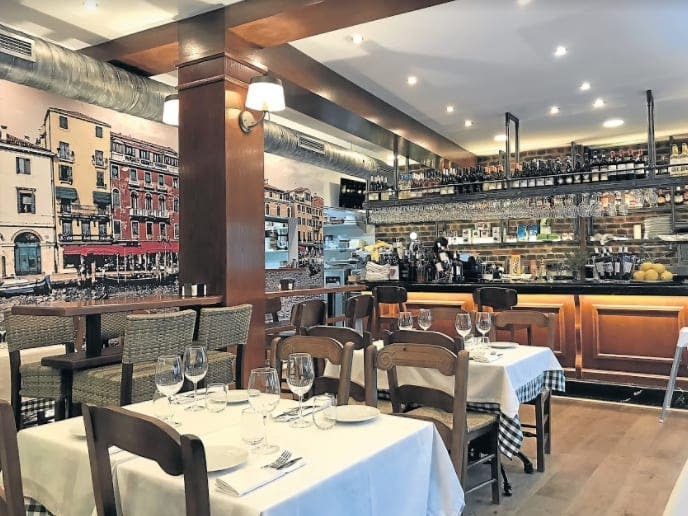 With half a dozen restaurants between them in Mijas, not to mention quite a few shops and another eaterie in Fuengirola, they are certainly never short of a meal! It all started in 2004, when Argentinian Hugo, 55, first arrived in Mijas pueblo, via a short stint in Mallorca. An engineer by trade, the father-of-three moved from Buenos Aires during the deep 1990s recession, looking to make a new life in Spain. 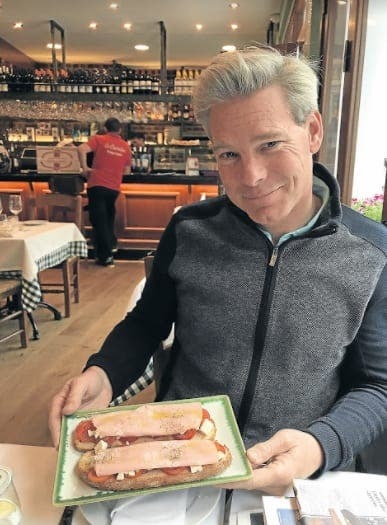 He had soon found his vocation working with fellow expat Thomas, 46, helping the Canadian entrepreneur build and kit out a series of shops in Mijas pueblo. But things took a turn for the new when they found a hidden overgrown garden in the heart of the pueblo and knew instinctively what to do. Clearing out the brambles and rubbish, they shipped in tables and turned it into a tea rooms with tapas and waited for the world to beat a trail to their front door. But it wasn’t until they changed the concept to an Argentinian-style bbq three years later that Aroma Cafe & Secret Garden started to make money. “It was a very tough few early years,” explains Hugo. “And it wasn’t until we got the concept right that things started to work. Since then they have invested more and more in the remarkable gardens, which are a must-visit, if only for a glass of wine or coffee. “We wanted to create a sensation, something visual, not just a place to eat,” adds Thomas, who first arrived in Europe in the 1990s as a ski rep in the Alps. The pair have since opened two more restaurants together, Meguinez Grapevine Patio in 2013 and Latitud 36 fish restaurant in 2014, with Canadian Thomas opening a tapas bar Tapintxos last year and a new Italian restaurant trattoria this year (which used to be Bana Bana). Thomas himself is known for quite a few firsts of his own, co-pioneering the Costa del Sol’s first ever sushi bar in 1998 and creating his own eco-cosmetic company Weller Ecology, which sells from his three shops in the town. A new one has also just opened in Ronda, with others in the pipeline around Spain. He collectively employs around 60 local workers and is constantly on the move, looking to improve his products and restaurants. “All our places offer good food, good service and simple, good ingredients. It seems to be a winning formula,” he explains. He had only come across Mijas by chance on a break from the Alps and quickly spotted a gap in the market and had the gumption to go for it. “We have been really lucky,” says modest Weller, who gets his cosmetics made between workshops in Madrid and San Sebastian. He initially set up a photography company on the coast, taking pictures of golfers and golf courses, and opened his first boutique, Mariposa, in 2001, a little shop that now nestles among the two further boutiques nearby. “The key to everything is being different. We’re always looking for new designers, products and names that don’t exist here yet,” he explains. He continues: “I remember being terrified at the idea of spending 75,000 pesetas (€450 euros) a month on a shop. It seemed like a huge amount of money at the time,” he continues. Following the success of ‘Mariposa’, Weller opened the largest candle shop on the coast nearby and then a shop selling handbags and costume jewellery. He puts his ability to run so many businesses in one place down to being able to walk between them and his excellent team. “I think it’s good to be involved with lots of very different projects, and to always be taking on something completely different,” he says. 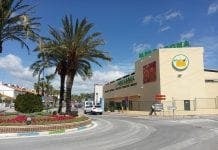 Retail in Mijas did take a hit during the recession, but Weller maintains that across his businesses ‘we were too busy for the crisis’. “Mijas is the best place on the Costa del Sol,” he said. “I’m very proud to say that this little town stood up strong in the crisis, because of everything that it is. 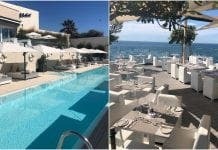 “And despite the waves of foreigners that come and go, Mijas hasn’t lost its soul or character. It’s still just the same as when I first arrived.